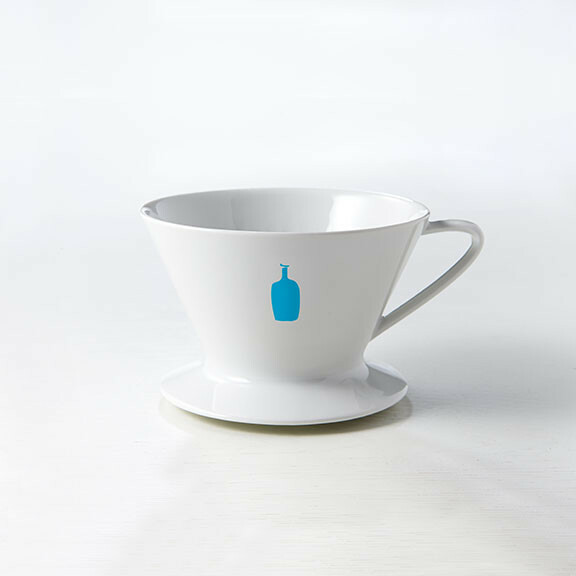 Release the flavor of our time-defying ground coffee with the proprietary Blue Bottle Coffee Dripper. 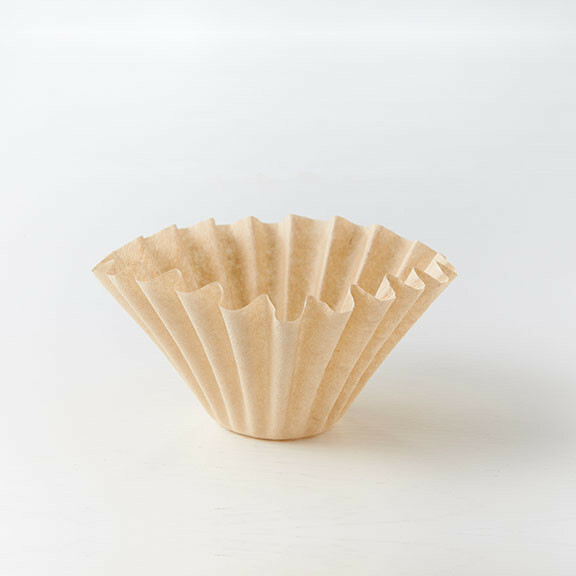 Designed with MIT researchers to produce an even more delicious cup of pour-over coffee, the Dripper comes with custom filters that don't require pre-wetting and never leave behind a papery taste. 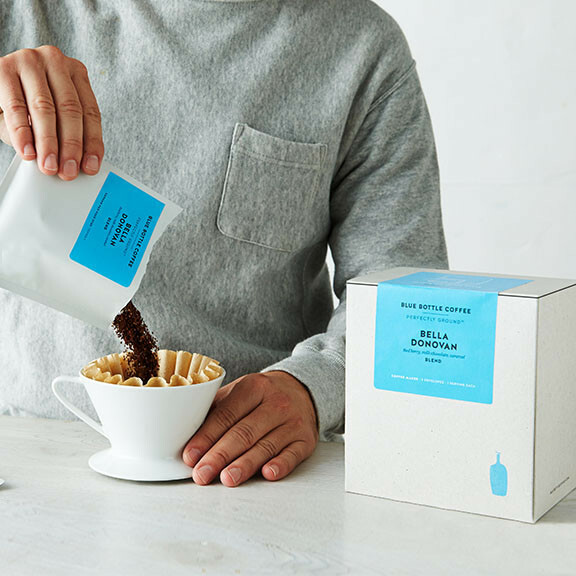 Pair this innovative brewing technology with our expertly pre-ground coffee, and you have all the ingredients for the perfect morning—or the perfect gift. Have a question about brewing or equipment? 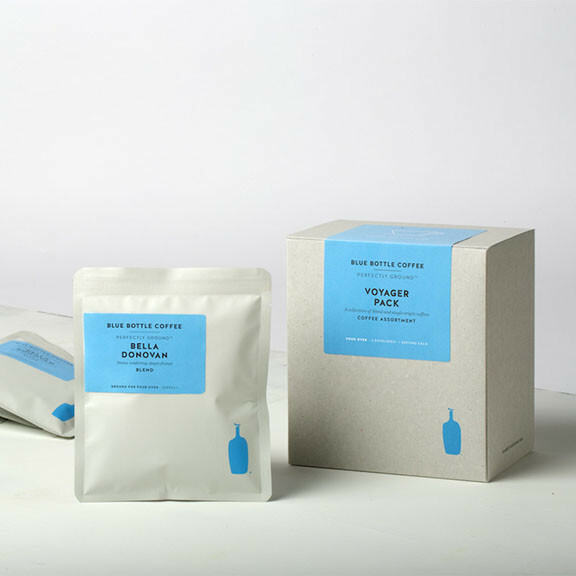 A team of coffee experts is just an email away.